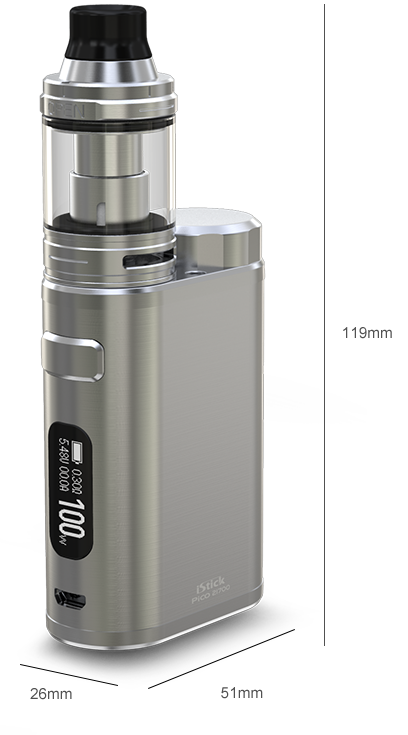 iStick Pico 21700, the newest addition to Eleaf iStick Pico family, is compatible with 21700 battery as well as 18650 battery and provides a high drain Avatar AVB 21700 battery for your option. 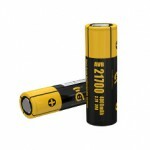 It is capable of running up to 100W and has a maximum of 2A charging for efficient recharging. 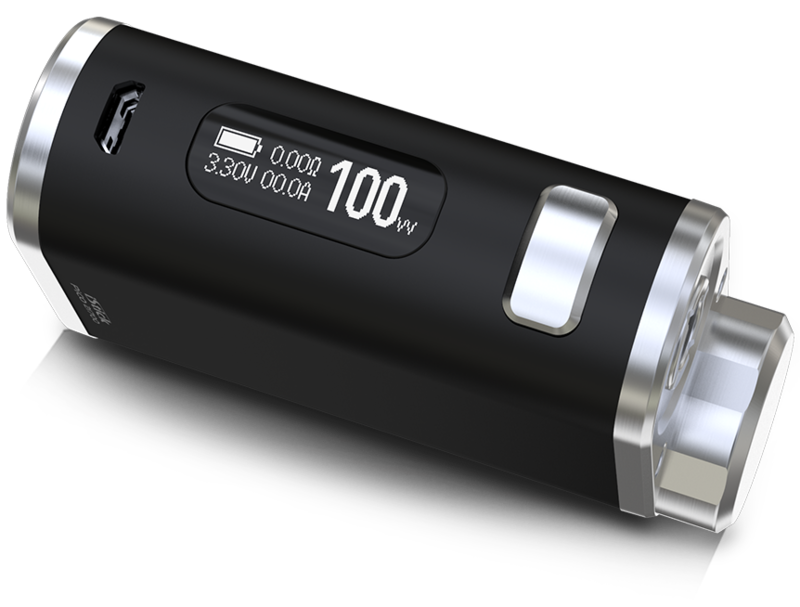 Included with the iStick Pico 21700 is the ELLO tank, a retractable top fill and extendable tank that introduces a new HW1-C coil. Featuring a ceramic wrapped wick system for heat preservation, this HW1-C coil can provide a great and efficient vaping experience with enhanced taste. 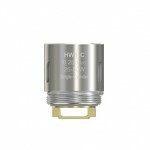 Featuring a ceramic wrapped wick system for heat preservation, this HW1-C coil can provide a great and efficient vaping experience with enhanced taste. 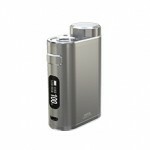 The iStick Pico 21700 with ELLO also includes a HW2 coil for your preference. The ELLO provides two drip tips for you, one with a tapered elegant shape and the other with a wider bore for more airflow and flavorful taste. All parts of the ELLO tank can be detached and reassembled, allowing great convenience to clean them. 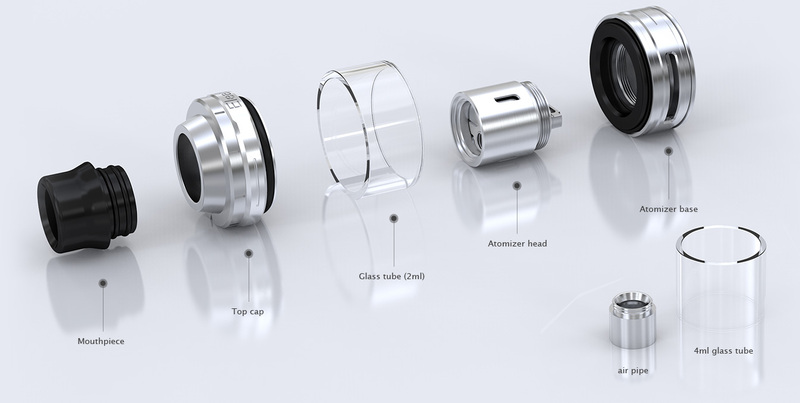 Also the tank is extendable to obtain a larger e-liquid capacity of 4ml when using the taller glass tube.